When you think of one athlete in the sport of softball, one woman that comes to mind is former Arizona Wildcat and Olympian Jennie Finch. She, without a doubt, has been softball’s most dominant pitcher with her numerous no-hitters to her 2 Olympic medals. 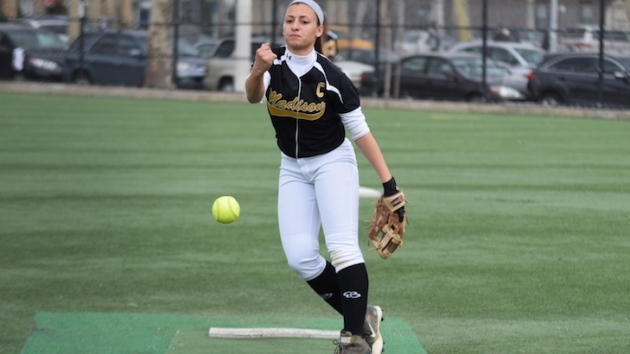 Not to put pressure on this young lady, but perhaps the next Jennie Finch is being created and you can see her pitch right here in our borough at James Madison High. Her name is Isabella Gerone. The victory over Telecom puts the Lady Knights in first place in the division. The team has now won five straight since losing on Opening Day against Susan Wagner. If Gerone keeps pitching the way she has along with her bat, it could be a magical year for the Lady Knights and a brighter future for Isabella. Sports Notes: (Baseball) As we go to press, the New York Mets are known for their Fab Five-like pitching rotation. No one could have saw their offense doing what they have been doing of late. Over 20 homers in less than 10 games is amazing. The team looks to keep that going against one of the toughest teams in the league in the San Francisco Giants. (Football) For my football fans, tune in to the 2016 NFL Draft live from Chicago on Thursday night. 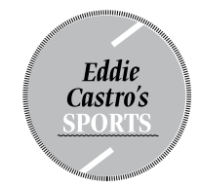 See if the Jets and Giants get one step closer to that precious Vince Lombardi Trophy.